As a reminder, aside from being a Class A Contractor, we are also SWAM certified as a Small, Woman owned, and Micro Business! 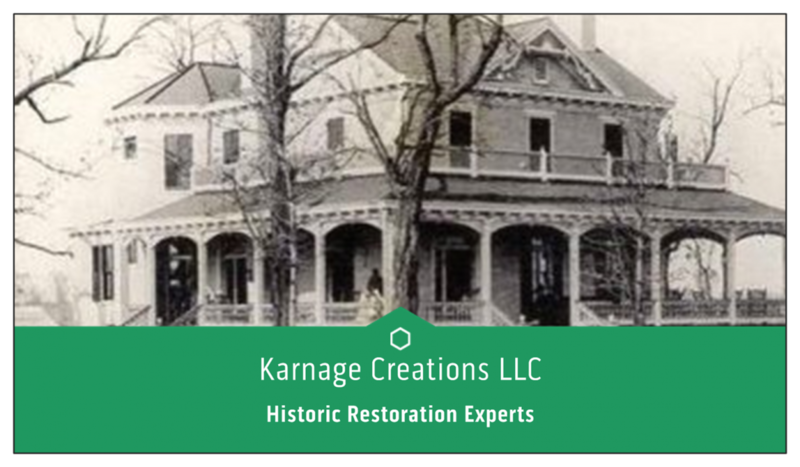 We are happy to help you with your historic restoration projects! We have recently been privileged to work on the Bellona Arsenal building in Chesterfield. The Bellona Arsenal predates the Civil War and was second only to the historic Tredegar Iron Works. It’s historic use as a foundry and arsenal is finished, but is on the National Registry of Historic Places and is now a private home. We helped restore the double hung windows. Above are pictures of the windows we restored. These were in relatively good condition when we started our work. Getting jobs like this, where we are able to be involved in the preservation of unique historical sites, really gives our work meaning. We are proud of what we do, and the role we play in keeping Virginia’s historic buildings in good shape. Of course, not every job is on the National Registry of Historic Places. Don’t be shy about reaching out, we are always happy to meet new people and see how we might be of service in your renovation project. New logo and business cards coming! The house pictured is one we did a ton of work on! It’s Avondale, a Lewis Ginter house in Richmond. It was originally the Deep Run Hunt Club and is now owned by some really great folks! !